From impact wrenches to an engine hoist, we have multiple automotive tools and rental equipment you may need for working on vehicles. Save money by coming to a trusted rental equipment supplier for all of your automotive tools and get the job done right. 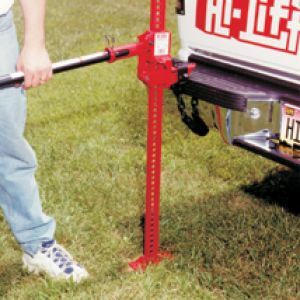 Check out our gallery of automotive tools and rental equipment to see what we can do to help you get the job done. Call us at 605-348-2360 for rates!